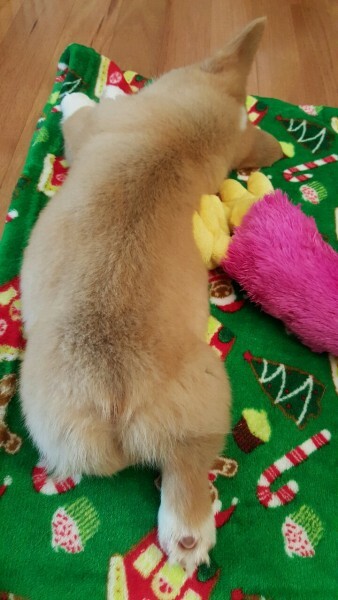 Because sploot happens, my friends. 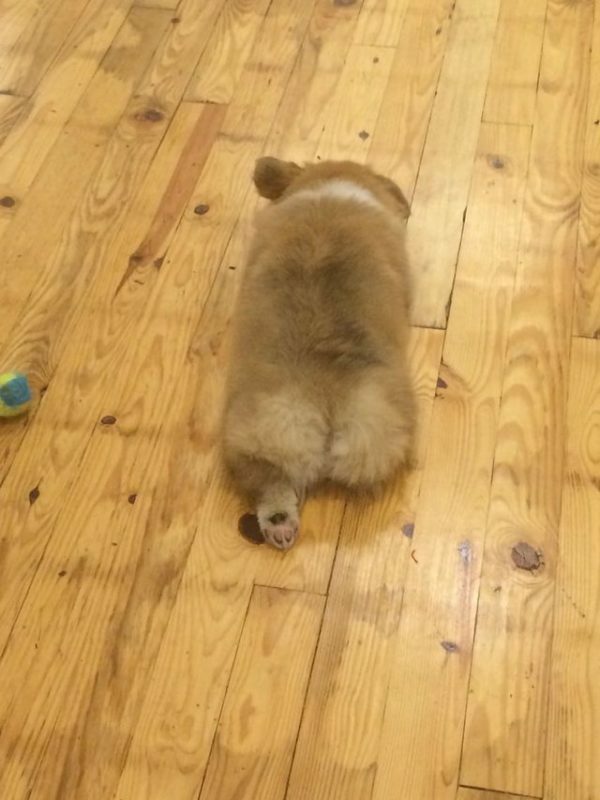 Sploot happens. 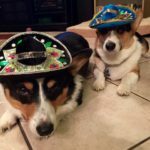 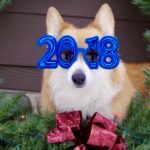 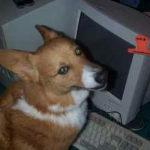 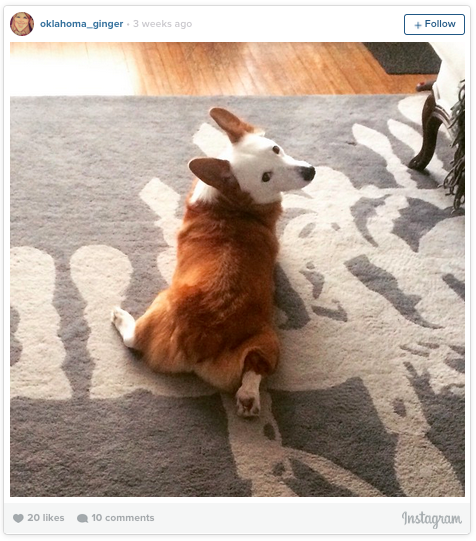 The Daily Corgi gets a shout-out from Schroeder! 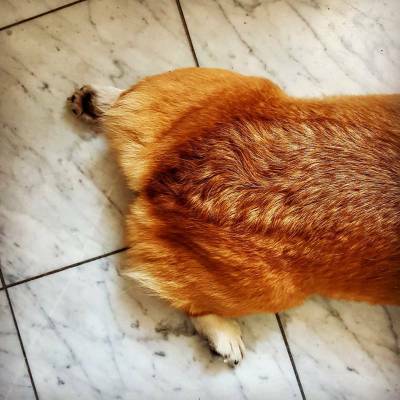 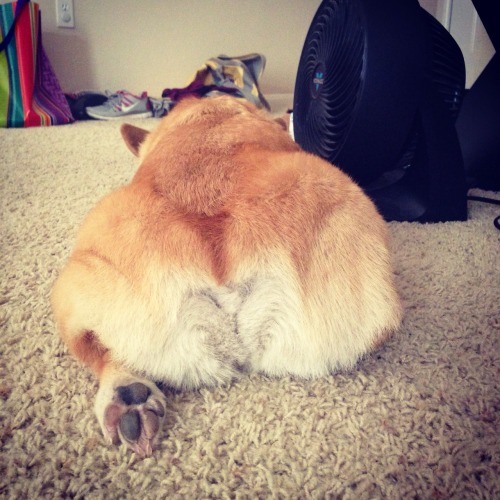 Half sploots is quite an art. 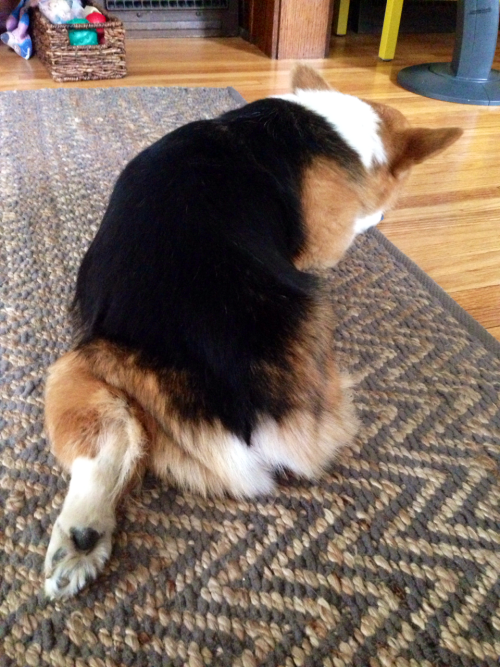 Nothing a Corgi cannot do. 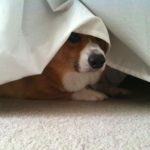 Just a-CORG-able. 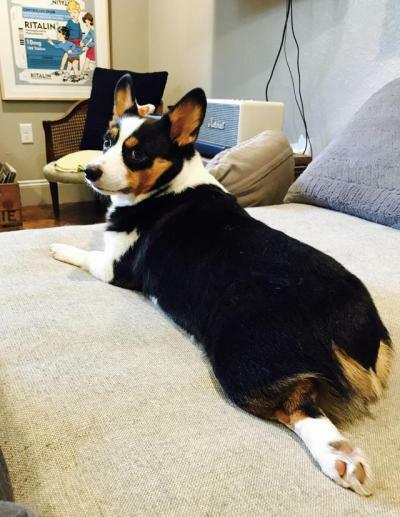 I wish mine would do a full sploot. 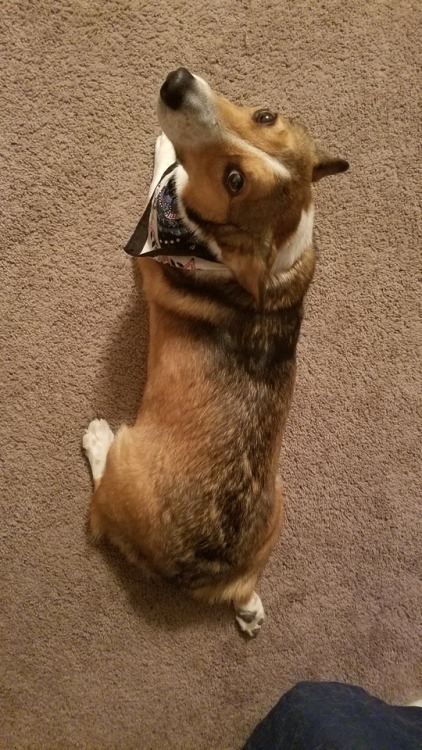 He only ever does a 1/2.